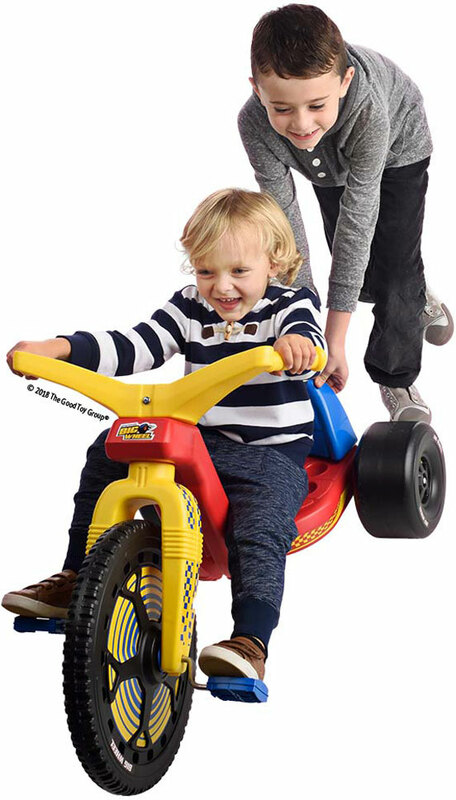 This low-ride tricycle with an oversized front wheel still brings smiles after almost fifty years! 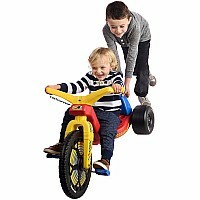 Kid-powered, it's made of sturdy plastic and comes with a 3-position adjustable seat, for lots of adventures! Adult assembly required. For ages 3-7 yrs, from Alex Brands.